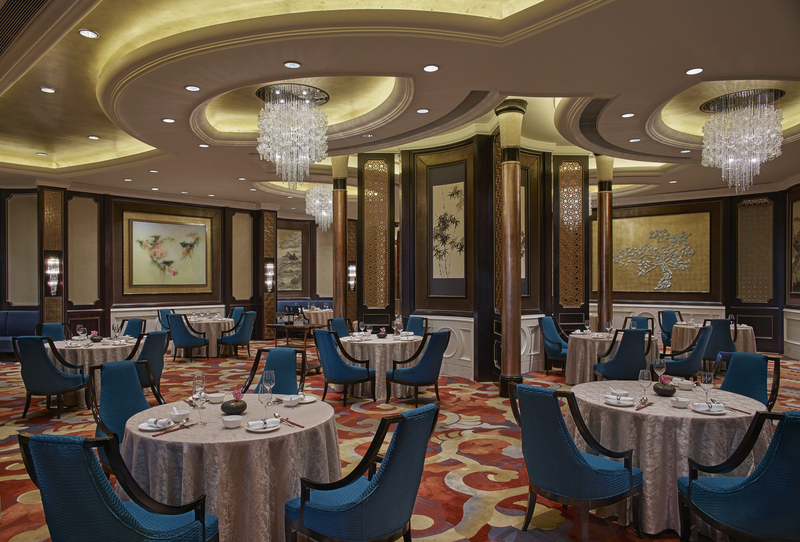 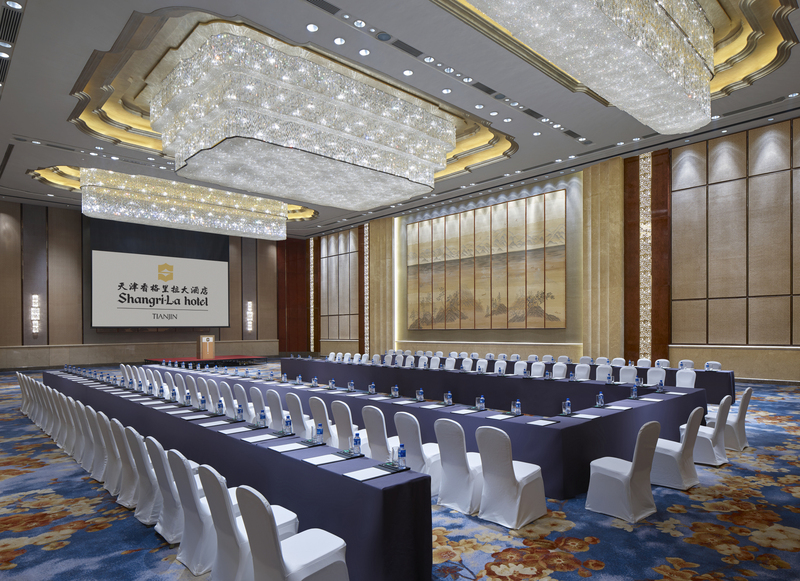 IEEE ICMA 2019 will be held in Tianjin Shangri-La Hotel, which serves as serves as both the official conference hotel and the venue for the technical program. 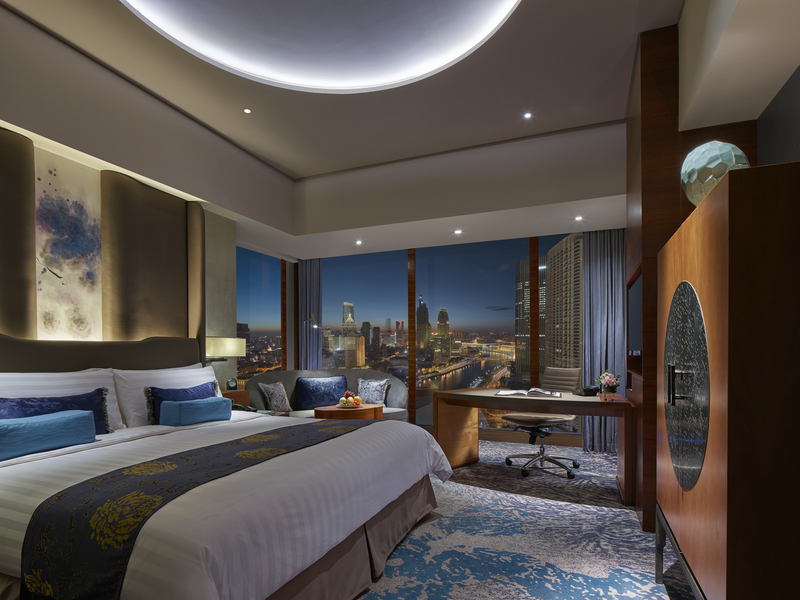 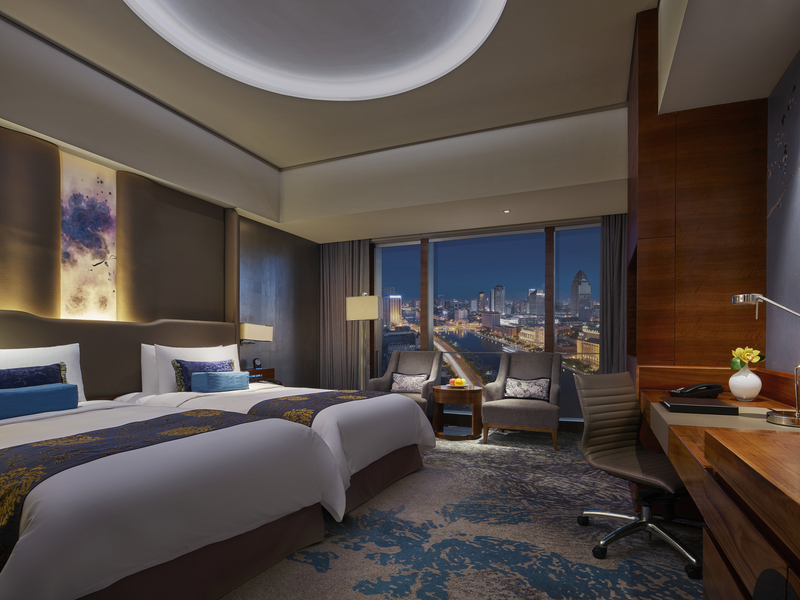 Commanding a prime city-center location and majestic views of the Haihe River, Shangri-La Hotel, Tianjin, is your home away from home. 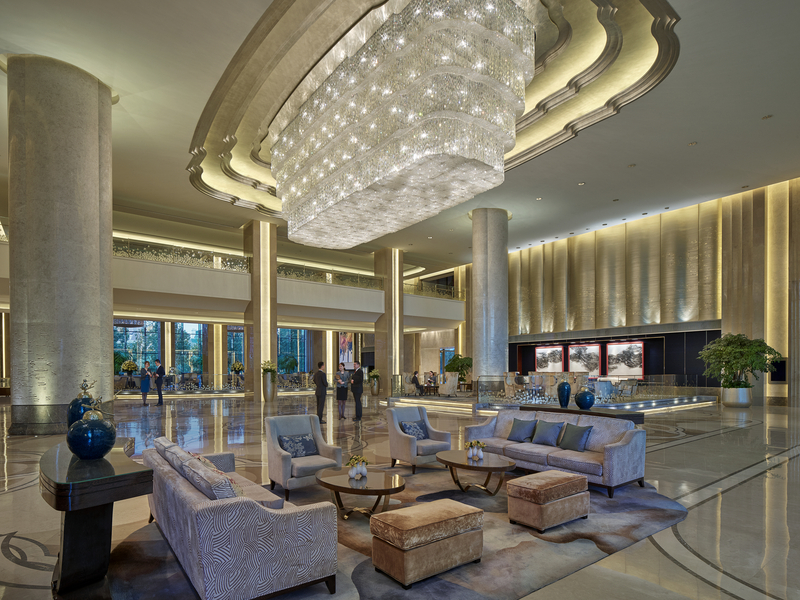 From the opulent lobby filled with contemporary Chinese art, to sophisticated restaurants and tranquil guestrooms, the hotel embraces the warmth of local culture and exquisite Shangri-La hospitality. 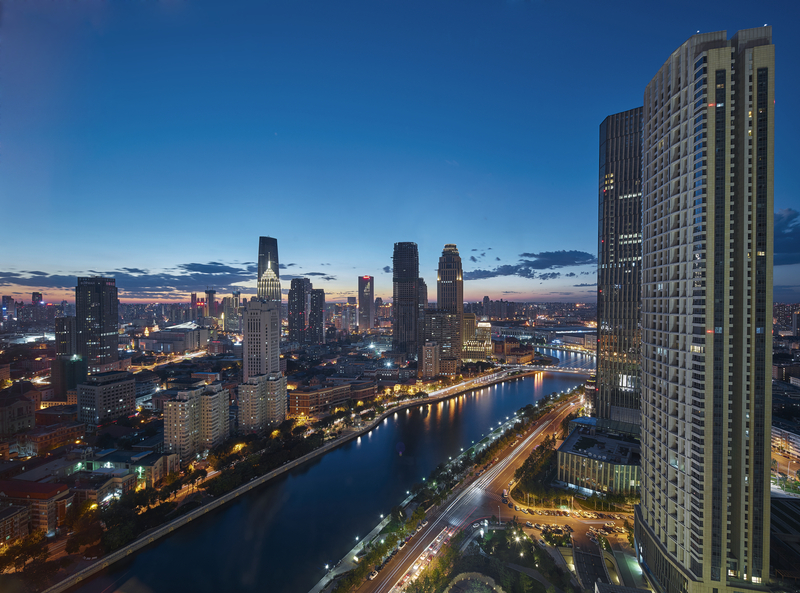 Step out into Tianjin’s heritage neighbourhoods, cross one of Haihe River’s bridges to explore Bank Street, Five Avenues or Tianjin Eye, and lose yourself in the history and charm of Tianjin.